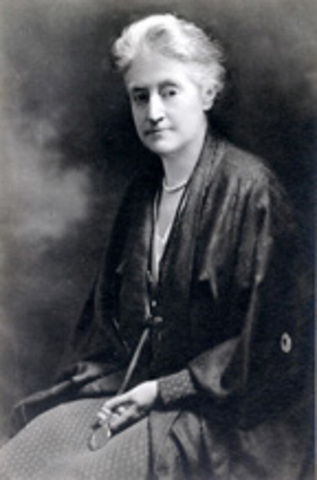 The first Dean of Yale School of Nursing (1923-1934). 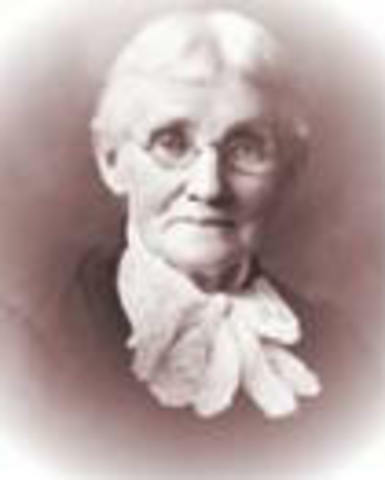 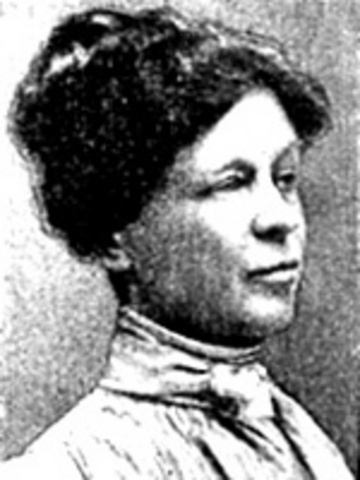 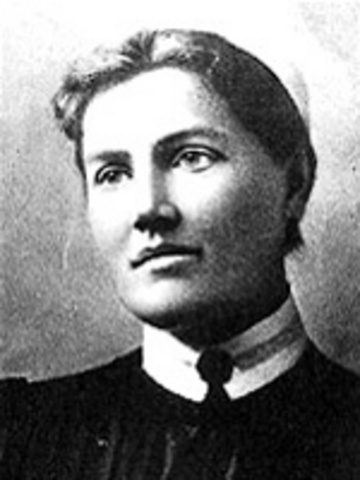 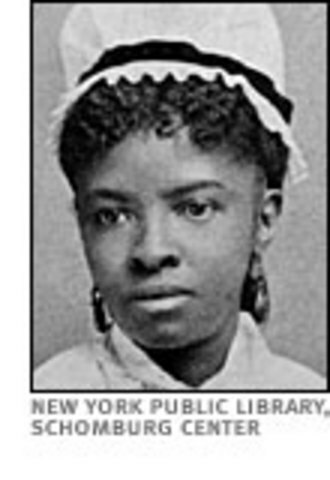 She obtained her nursing education at New York Hospital & received her RN in 1892. 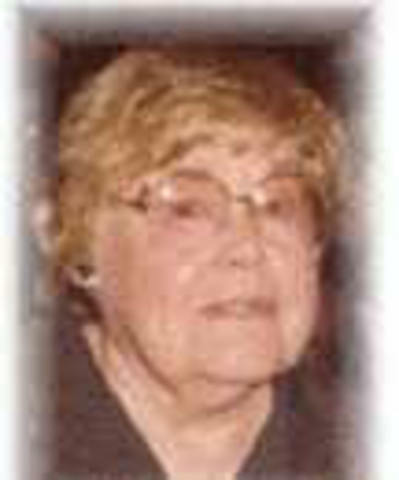 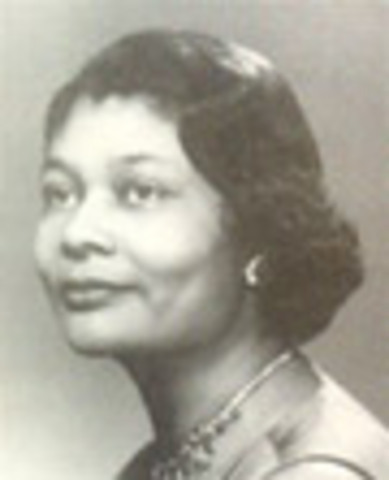 She also received the Yale Medal for "Outstanding Service to Yale" in 1953. 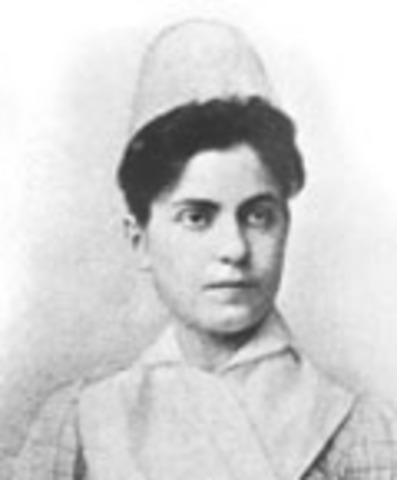 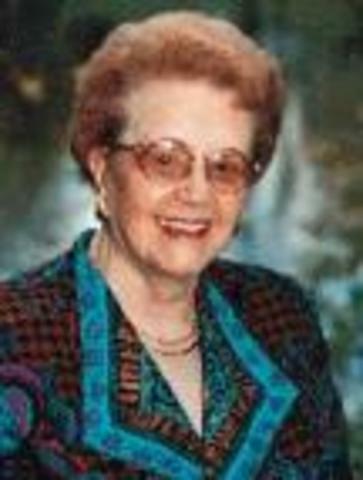 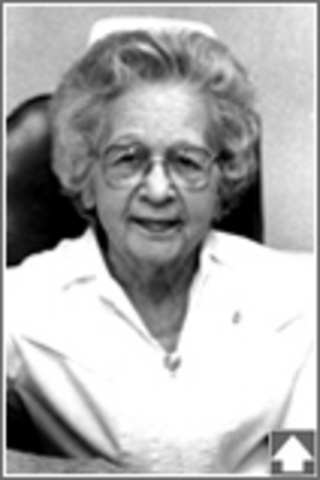 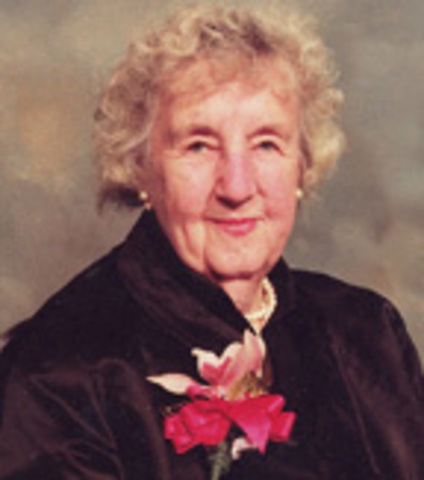 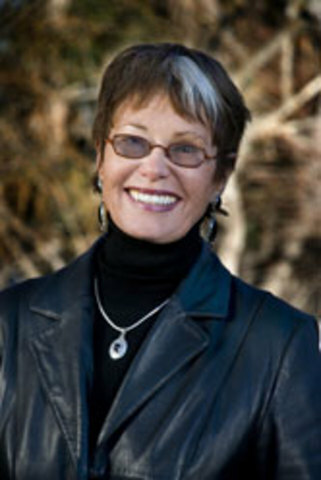 Recognized as "the first to bring nurse-midwifery to the US"
Known as the "mother of psychiatric nursing"